It’s the end of the road for the Run for Love crew. 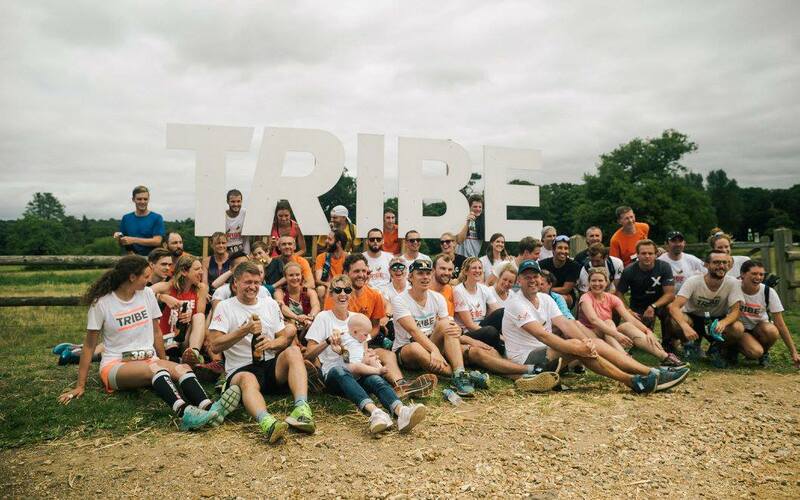 What an incredible two weeks it has been for the TRIBE community. Seeing hundreds of TRIBE runners come together for the challenge of a lifetime has been truly magical. We want to say a huge THANK YOU to everyone that has played a part in this adventure. On 30 June, 50+ TRIBE runners set off from Sarajevo to take on 6 days of brutal ultra distance running across mountains and rugged terrain. It was a crippling week – heat exhaustion, battered joints, 5,000 TRIBE bars and shakes and a hell of a lot of pain! The runners showed true team spirit and camaraderie, and the forming of new friendships amongst runners on the road was incredible to watch. It was then time for the riding crew to set off in to the Alps, with 1,110 miles of cycling ahead of them to reach London in just 8 days. The Run for Love cycling crew faced tough conditions – immensely challenging climbs through the Austrian Alps, torrential downpours and bruised and battered limbs, however team morale remained high throughout and the crew absolutely smashed it together! It was AMAZING to see hundreds of TRIBE runners come together for the Run for Love grand finale last weekend. We crossed the finish line together and we couldn’t be more proud of our community. The Run for Love journey has been raising funds for the TRIBE Freedom Foundation to fight human trafficking and it is our mission to hit our £250k target. You can still sponsor the team @ triberunforlove.com – we want to help make the world a better place! This is just the start, not the end. Looking forward to the next TRIBE adventure.